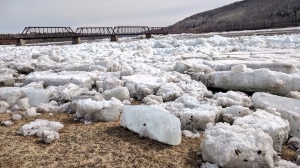 CAMPBELLTON, N.B. -- A patient died unexpectedly at a psychiatric hospital in Campbellton, N.B., this weekend, two days after the province's ombudsman released a report probing complaints of mistreatment at the centre. Vitalite Health Network says staff at Restigouche Hospital Centre became aware of the death on Saturday morning. "An investigation is underway to determine the exact cause and circumstances," the company said in a statement. "Due to privacy laws and the protection of patient personal information, the network cannot disclose the identity of the patient." On Sunday, Health Minister Ted Flemming said the RCMP and the coroner are also investigating the patient's death. "The Vitalite Health Network has taken the required steps to ensure standard protocols and procedures are being followed," Flemming said in a news release. "The health authority will also provide the necessary support to hospital staff and patients during this difficult time." He notes "there is increased focus on the hospital given the systemic issues found by the ombud." 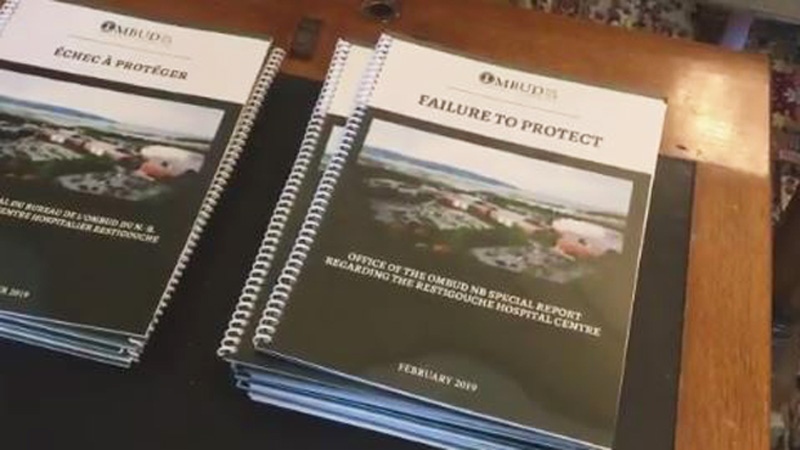 A Feb. 7 report from New Brunswick ombudsman Charles Murray said his office believes "that in multiple cases, there has been significant mistreatment of RHC patients." 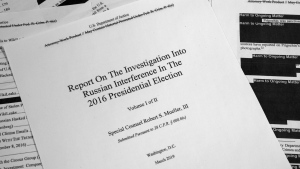 The office began investigating the centre after a 2017 complaint, but began its "deep dive" into the files in May 2018 after receiving more complaints from inside the facility. He said gaps in assessments and detailed care plans have compromised patient health and, in at least one case, may have resulted in the premature death of a patient. "These examples are disturbing, and more so when one recognizes the extreme vulnerability of these patients," the ombud's report stated. "These patients are vulnerable to a degree few of us can imagine. We seek to acknowledge their experience in order to identify the problem and correct it." Murray said the centre's mission should be reduced and a number of units closed, and the facility's ability to provide forensic psychiatry -- court-ordered assessments of fitness to stand trial and criminal responsibility -- should be reassessed. He also said staff need to be retrained, including on the preparation of incident reports. In response, Gilles Lanteigne, president and CEO of Vitalite Heath Network, said many changes have already been made to address the issues: he said 40 beds have been closed, 64 patients have been reintegrated into the community and more nurses have received specialized training. The province has hired George Weber, former president and CEO of Royal Ottawa Health Care Group, to review the ombud's report and report back to the Health Department. A new report has found there are serious problems with New Brunswick's main mental health facility, the Restigouche Hospital Centre in Campbellton.